Signs of spring have been seen across Japan now:-) So, today, I would like to introduce an article about cherry blossoms, the representative flower of spring in Japan. 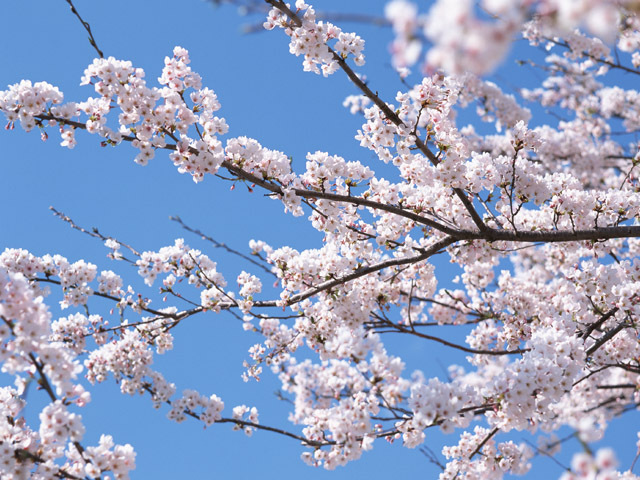 Spring is considered as the best season to admire flowers such as plum and cherry blossoms in Japan; however, when such flower admiration became so popular you think? According to the article, flower admiration began in the Nara period when aristocrats started admiring plum blossoms from China. And its target was gradually changed to cherry blossoms around the Heian period. But in the Edo period, a Tokugawa shogunate of Japan, Yoshimune Tokugawa directed his people to plant cherry trees across Edo region (where is now known as Tokyo). His idea was to encourage people to do cherry blossom admiring so that people can work off their frustration in their life. Wow, this is pretty decent idea, isn’t it? And it was effective to almost all Japanese! Anyway, according to the article, a weather forecast program conducted an survey regarding cherry blossoms. 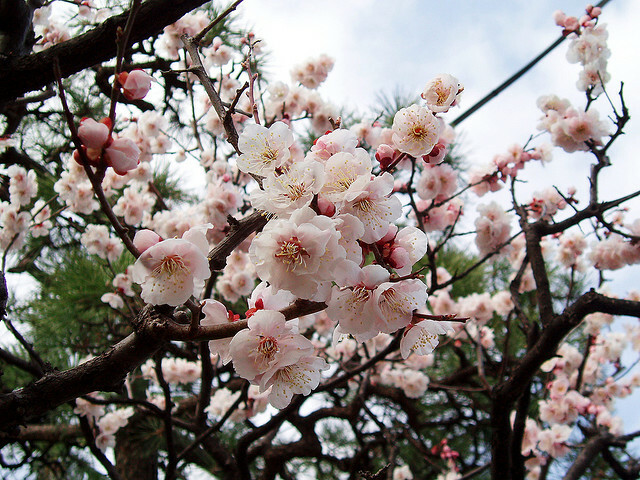 And to their question, ‘Do you like cherry blossoms, which symbolise Japanese spring?’, 85% of those who took the questionnaire answered that they like it indeed, and 14% said moderately like it. In other words, 99% of those responded to this questionnaire showed positive response. The rest of 1%? Good question! Well, the rest of 1% answered neither of like or dislike. So I can assure you that there is nobody who hates cherry blossom!